Welcome! 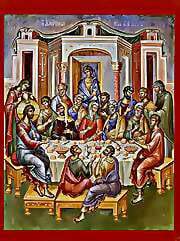 This site is the official homepage of the Saint Andrew Orthodox Church in Arlington, Washington. We are situated just south of the Stillaguamish River , where we have been spreading the Word of God and the traditional Patristic Orthodox teachings since 1997. Our parish priest is V. Rev. David Hovik. The St. Andrew Orthodox Christian community is striving to obey unadulterated traditional practices of the One, Holy, Apostolic and Undivided Orthodox Church. Whether you live in the greater Arlington/Marysville area and are looking for a traditional and authentic Orthodox spiritual home, or you are just visiting, please come and worship with us. Our church is always open to all! 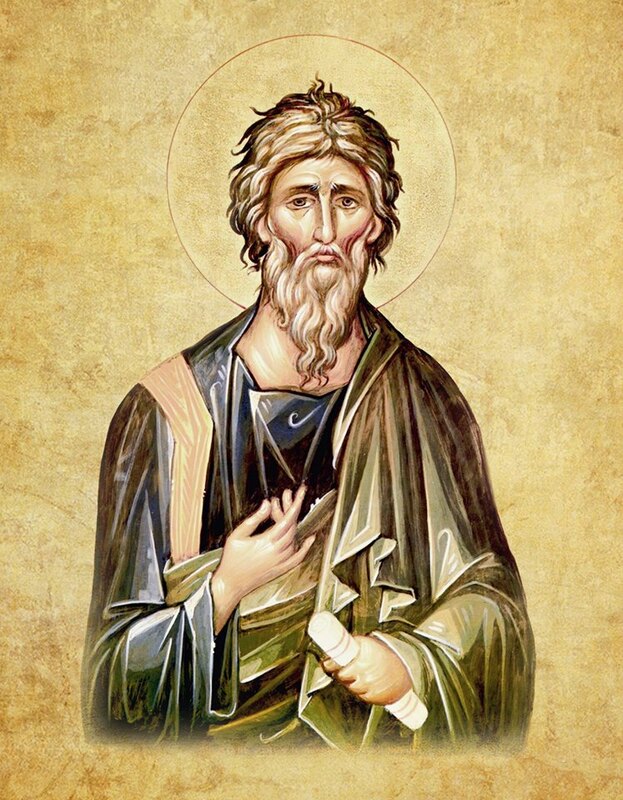 Holy Apostle Andrew, Pray unto God for us sinners!